PLG won several awards in the International Planning Competition 2014. See section Media. 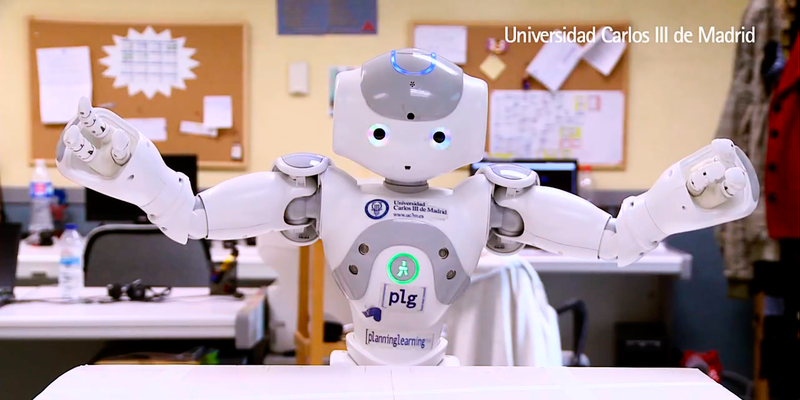 The research group [plg] started on 2003 from the Scalab research group at the Department of Computer Science, Universidad Carlos III de Madrid. We are a specialized group on automated planning, scheduling and machine learning technologies. We have experience in different techniques to automate business services and complex tasks, and we contribute a complete and integrating viewpoint in all our proposals. The Planning and Learning research Group, PLG, is formed by a computer scientist consolidated team skilled in developing innovative solutions to planning tasks automation and the business data analysis though advanced artificial intelligence technologies.